In days of old when Knights were bold, they enjoyed a party at their inflatable Medievil Castle. 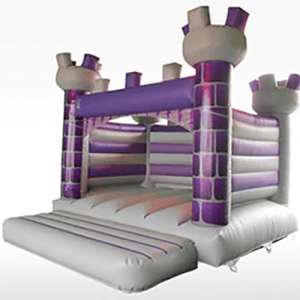 Why not have some old-fashioned fun and games on our traditional bouncy castle with a medieval twist. Who knows, there might be a fire-breathing dragon just round the corner or a marauding band of toddlers climbing the ramparts. What ever happens, you can be sure it will be bouncy and fun. Our Medieval Castle is suitable for all ages and occasions. Medieval Castle is ideal for parties, corporate days, team-building events, fund raisers, school fairs or festivals. To hire Medieval Castle call 07717 532558 or 07770 933689 or click the Hire Now button. A space with a minimum of 6m x 5m (19’9″ x 15’5″) of usable area and a minimum headroom of 4.25m (14′). If you have any questions regarding Medieval Castle, please get in touch.